Loren Schmidt is a Pittsburgh-based digital artist and game maker. Their work incorporates complex generative systems into open-ended gameplays. 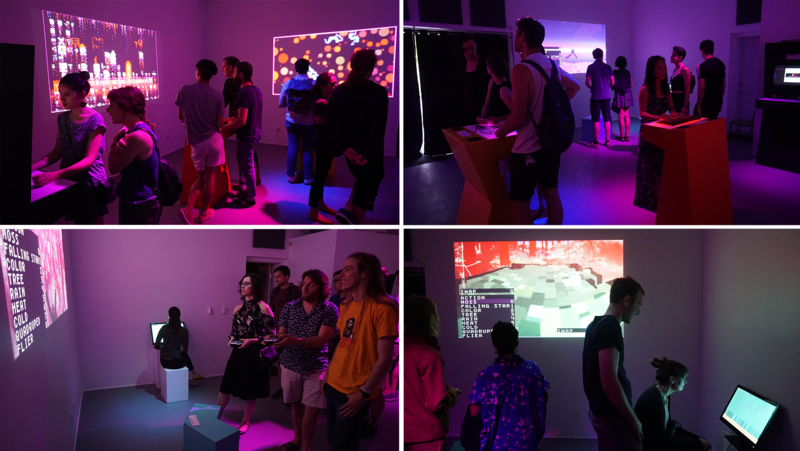 This exhibition is a selection of Loren’s recent releases ranging from enigmatic platformers to mesmerizing cellular automata, from collaborative storytelling environments to biomorphic arcade shooters.